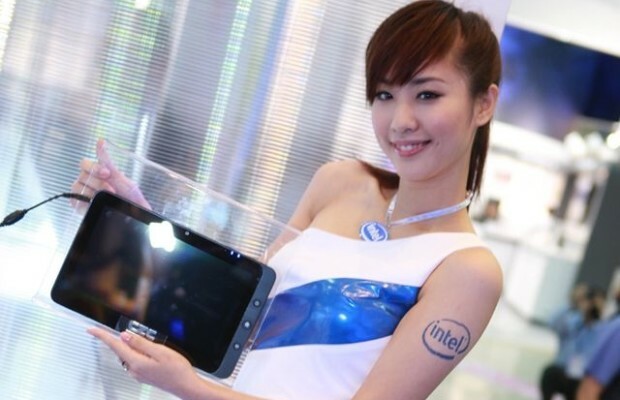 Intel has exceeded its plan to supply processors for tablets last year. 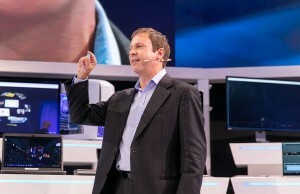 In 2015 the company also relies on good demand in this segment. 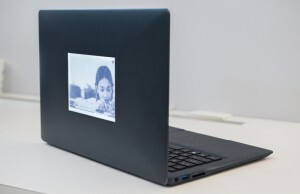 Recall that during the 2014 Intel expects to ship 40 million chips for tablets. In the first and second quarters of the corporation was able to realize only about 15 million of these products. However, in the last year as a whole shipments reached 46 million units. These data are presented in the annual report Intel. According to analysts DigiTimes, in the current year, sales of tablets will fall by 11.8% compared to 2014 – up to 244 million units. This is explained by saturation of the market and the increasing popularity of Phablet. At the same time, Intel expects to realize in 2015 at least 44 million chips for tablets, taking as a result of one-third of the relevant market without considering the processors used in the iPad. That is, the supply of products to Intel tablets will remain at the same level, despite an overall decrease in the market. This will enable the corporation to strengthen its positions in this segment. 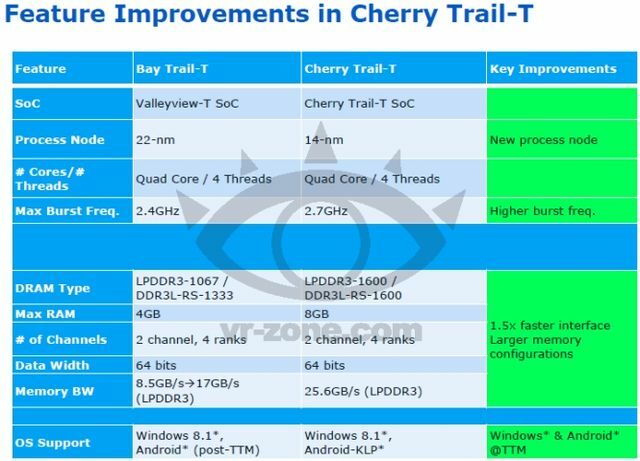 Help in increasing the supply of processors for tablets Intel Corporation should yield new hardware platform Cherry Trail. These products will be manufactured on 14-nanometer technology. Compared with the current 22-nanometer chips Atom they will provide approximately twice the performance boost in processing of 3D-graphics. In addition, will increase the maximum clock frequency in the “turbo”. The first mobile devices based on Cherry Trail, presumably, will appear in April.